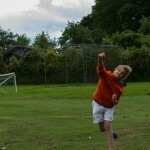 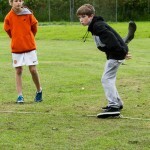 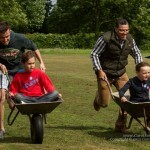 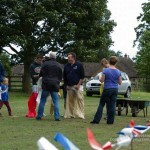 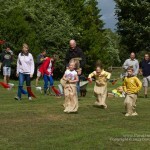 Every year our village holds a “sports day” for the youngsters and the not so young. 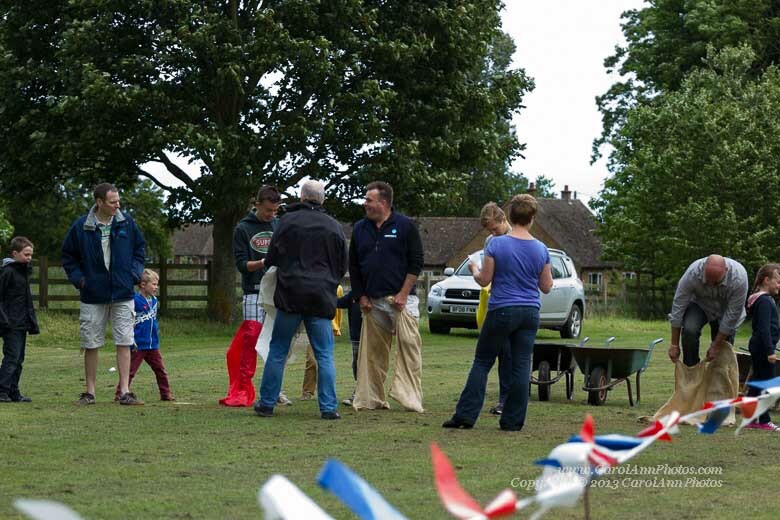 This year, although the event was held on the 23rd June, the weather was more like early April and varied between dark skies, heavy rain and bright sunshine – although we didn’t have the latter for long. 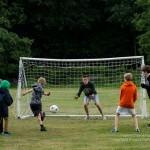 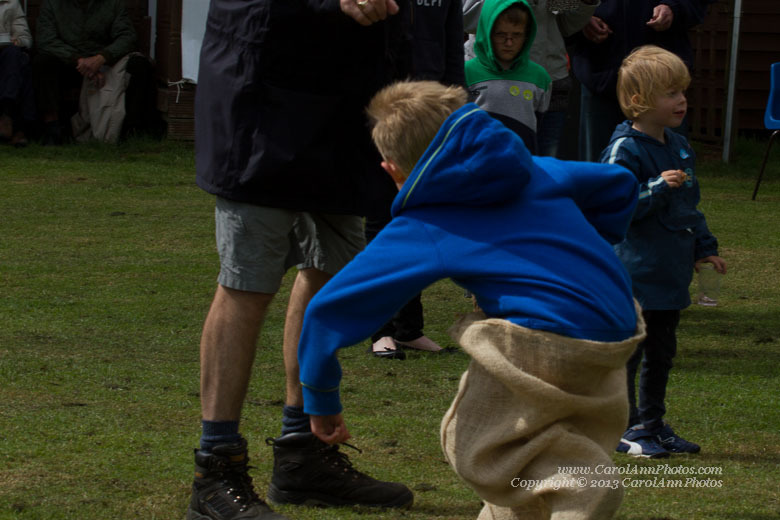 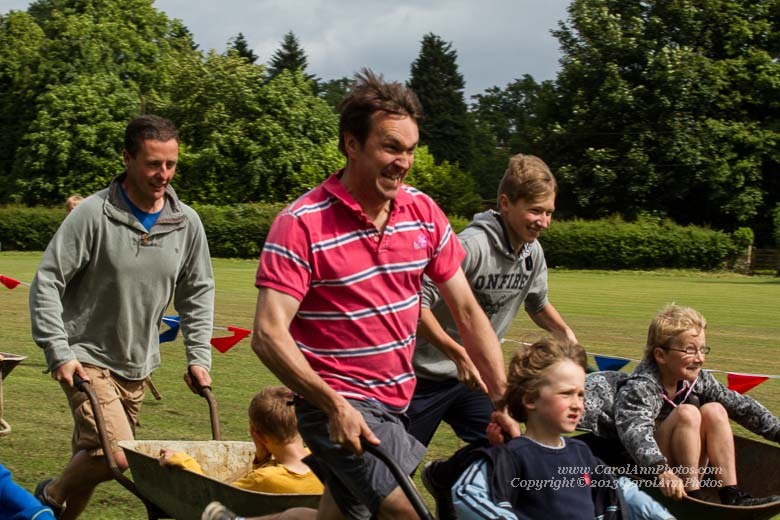 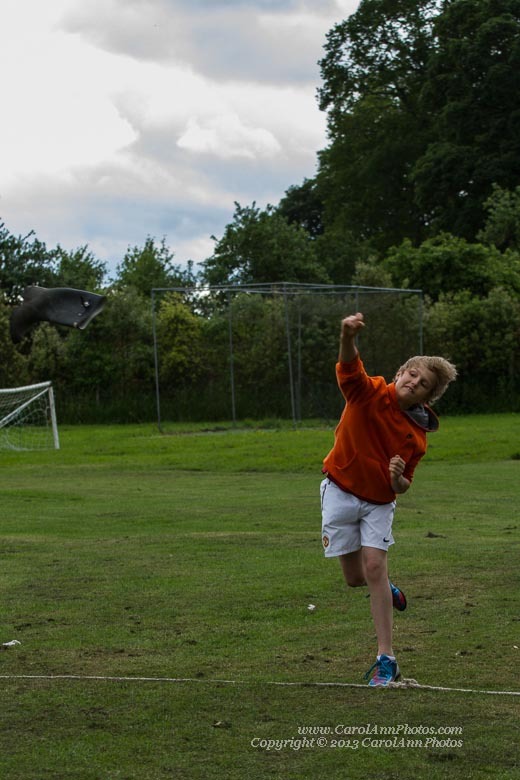 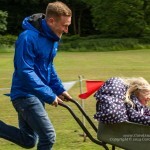 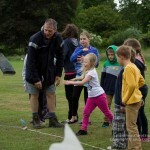 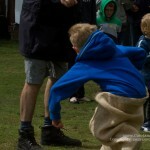 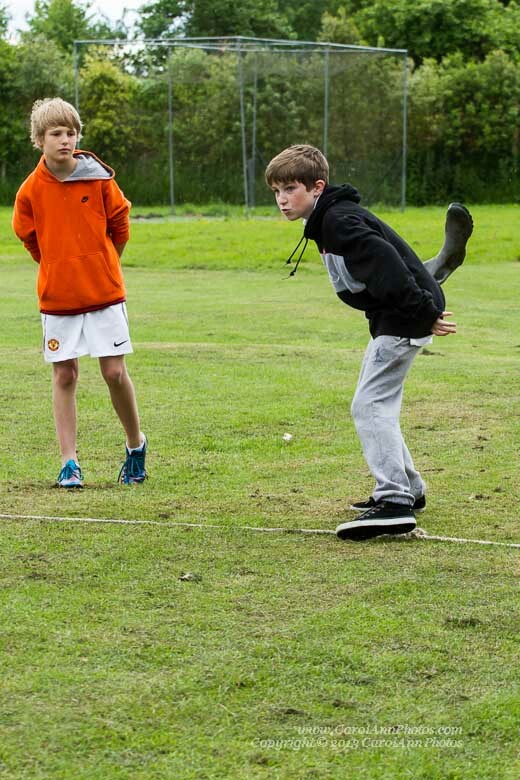 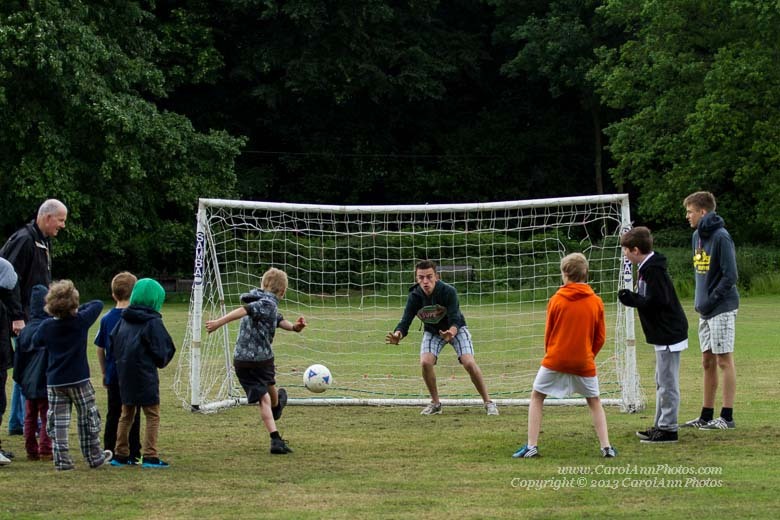 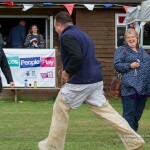 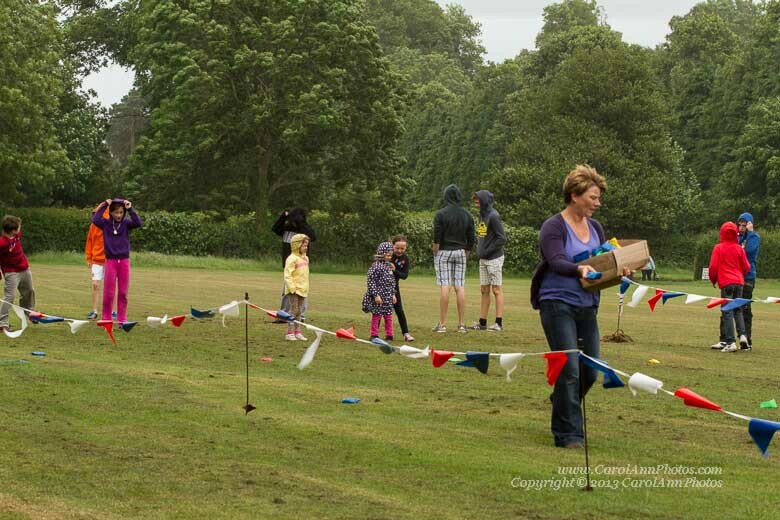 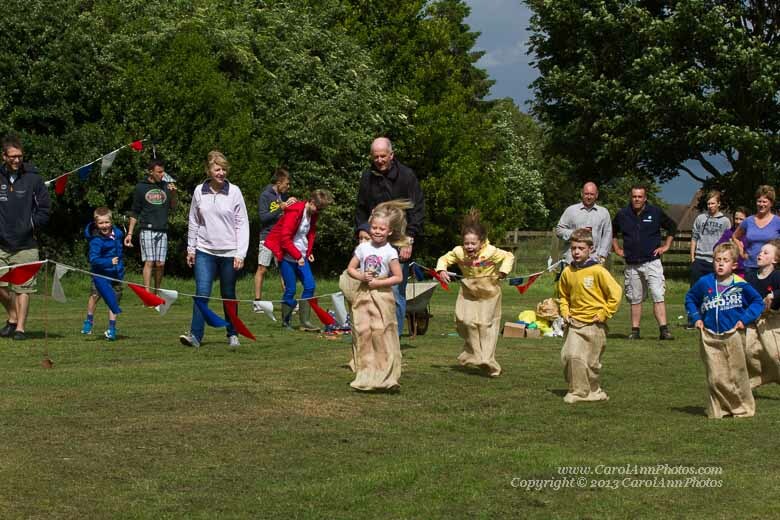 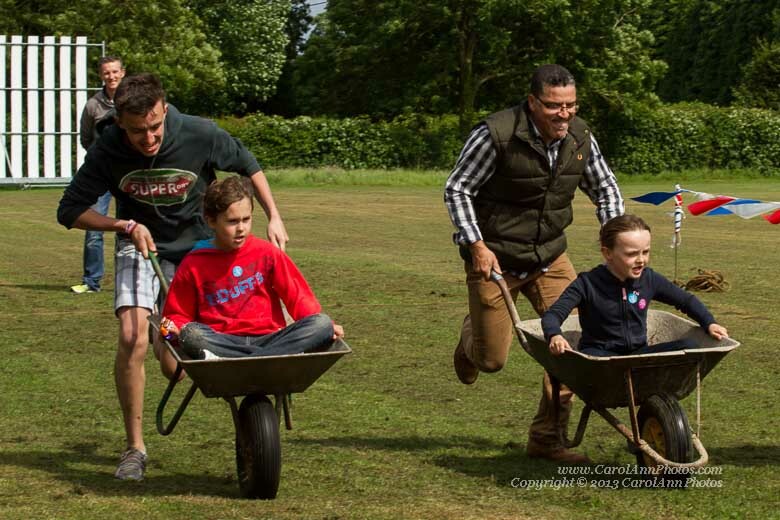 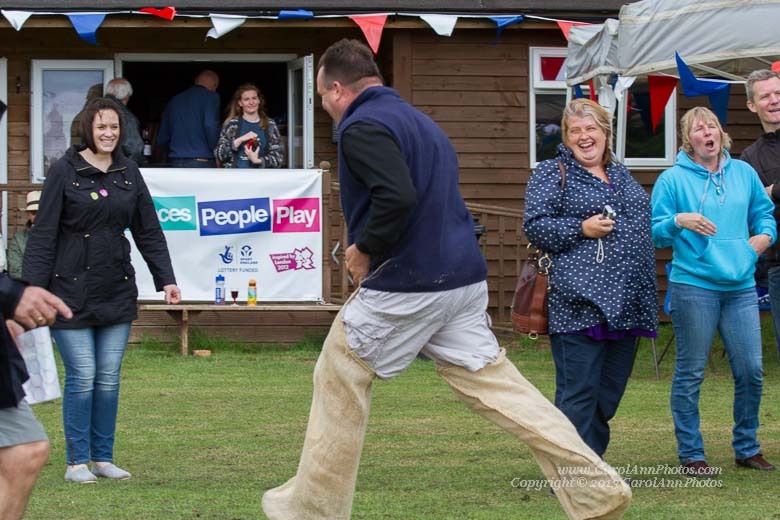 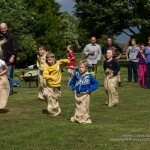 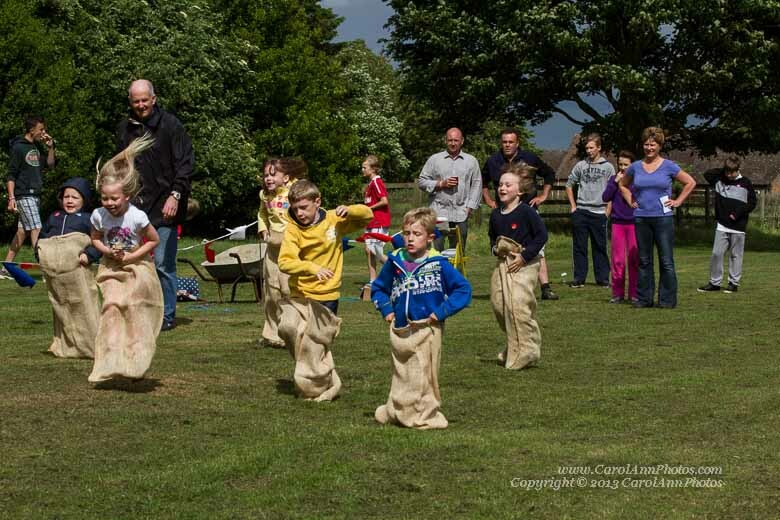 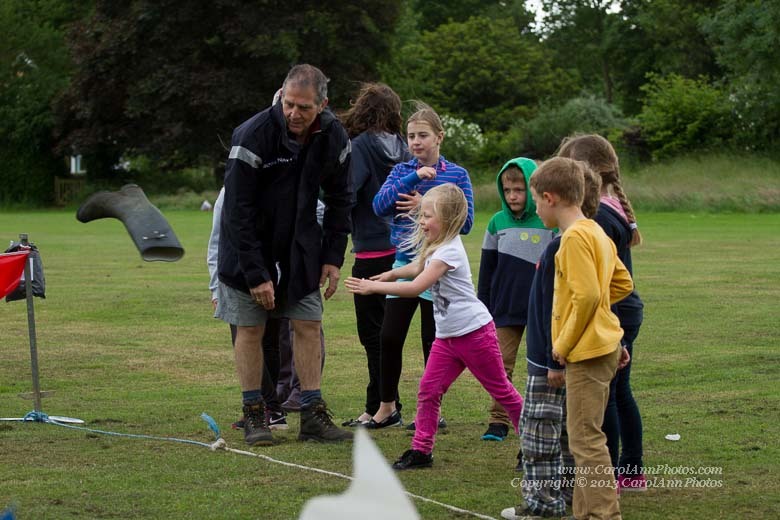 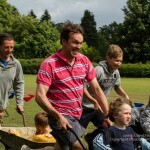 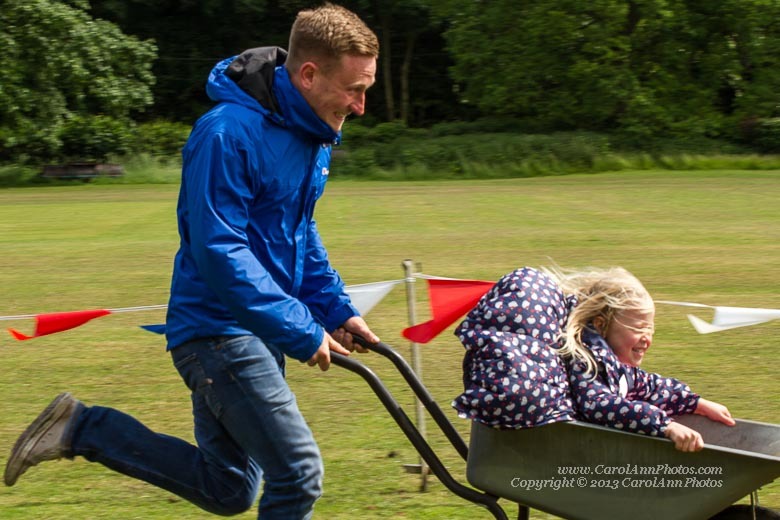 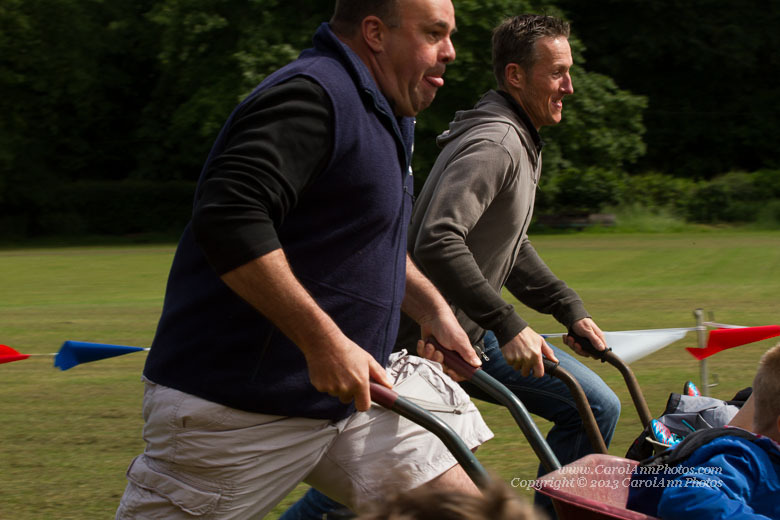 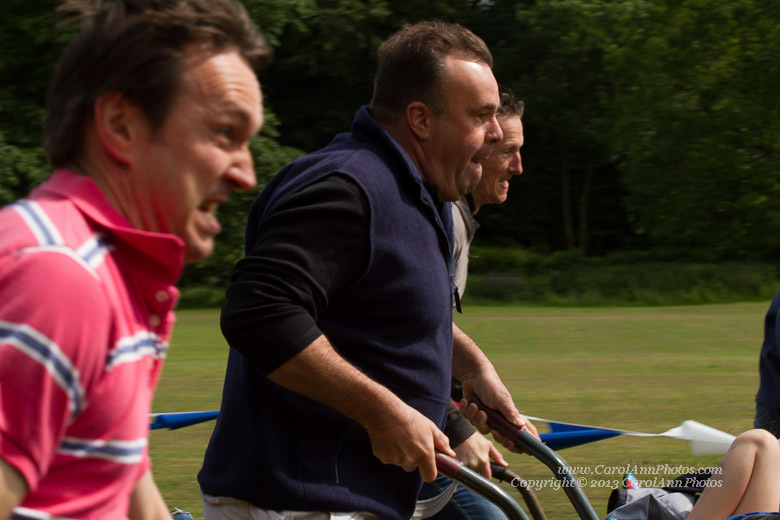 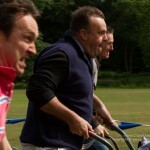 All the traditional games and races were included – from running races for the children to welly wanging for adults and children, sack races (adults and children’s variety), a bean bag race and a penalty shoot out. 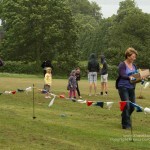 The weather varied wildly between bright and sunny, dull and overcast and heavy rain then going back to sunny again.